Viu la riera exhibition. 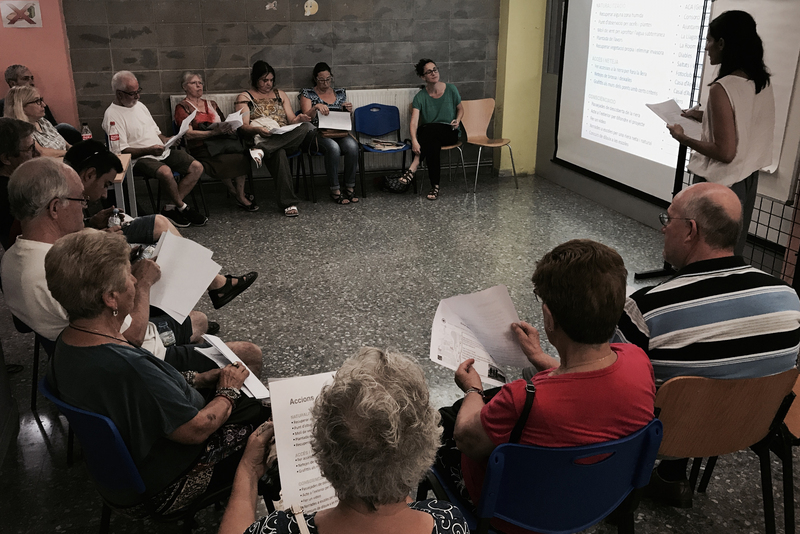 A travelling exhibition is poised to bring the project to towns along the Caldes Stream | Viu la riera! The purpose of the exhibit is to share the results of the improvement project led by researchers from the UIC Barcelona School of Architecture. On Thursday 22 March, which is also World Water Day, at 7 p.m., La Llagosta will play host to an event organised to inaugurate the Viu la riera! 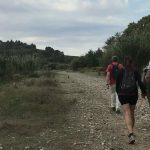 exhibit, a travelling exhibition that will pass through the four towns that have taken part in the project aimed at enhancing the Caldes Stream. The project began in 2016 and, since then, has been promoted by the UIC Barcelona School of Architecture’s Research Group in the Regeneration of Intermediate Landscapes (RIL), alongside researchers from the University of Girona’s Institute of the Environment. 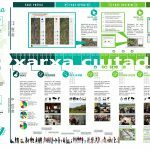 The exhibition provides a graphic summary of the various stages of the project and the main results of the citizen involvement process organised with a view to improving the Caldes Stream. It therefore revolves around a selection of photographs and audiovisual material compiled during the participation process (interviews, workshops, outings, talks, etc. ), with the aim of sparking increased interest among local residents and the public in general in this riparian landscape. Early on, the Caldes Stream restoration process led to the creation of a network of citizens committed to protecting, promoting and rehabilitating the Caldes Stream. 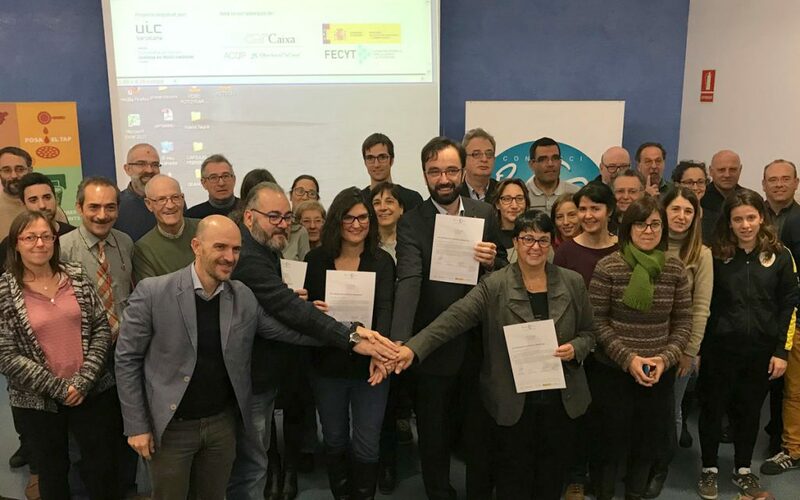 The initiative has also received support from the four town councils and other supramunicipal entities, such as the Besòs-Tordera Consortium, Provincial Council of Barcelona, Catalan Water Agency and Association of Caldes Stream Municipalities. The travelling Viu la riera! exhibition will start in the town of La Llagosta and, from there, move its way up the stream until it reaches Caldes de Montbui, with stops in Santa Perpètua de Mogoda and Palau-Solità i Plegamans. 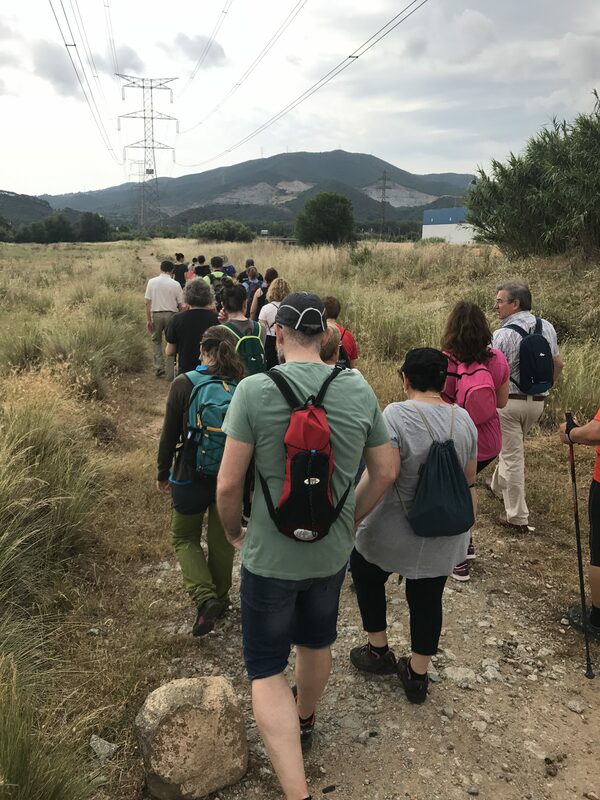 The Viu la riera’s project has been boosted by the research team of RILR (Regeneració de Territoris Intermedis), formed by researchers from ESARQ-School of Architecture of UIC Barcelona, together with the researchers of the Institut de Medi Ambient (IMA) from the University of Girona.